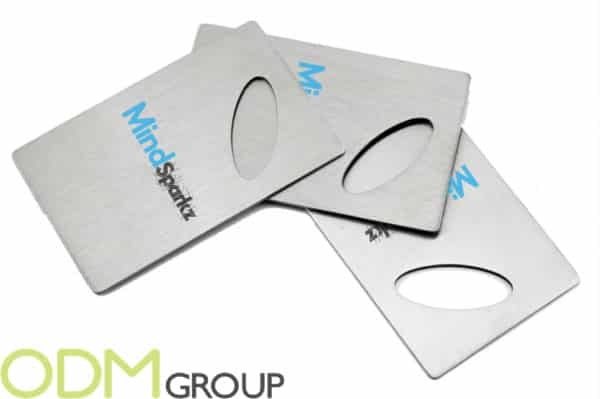 Here are some examples of how these credit card shaped bottle openers can be branded. Colour can be customised, and your logo can be printed and engraved on the surface. 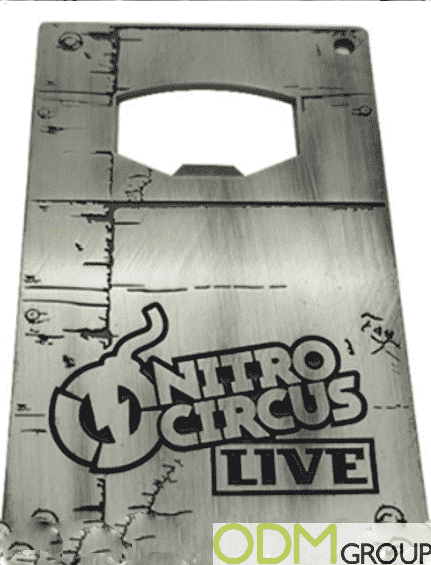 Why we offer you to use this credit card bottle opener as idea for promotion? Boost your sales. Giving these branded bottle openers as a gift with purchase can help you achieve competitive advantage and increase your sales as all customers love free gifts. Customers will definitely want to get this useful credit card bottle opener and customers will remember your brand for giving away gifts. Practicality. This durable marketing gift can provide you with long term advertising due to its good quality material and your brand logo placed on it. 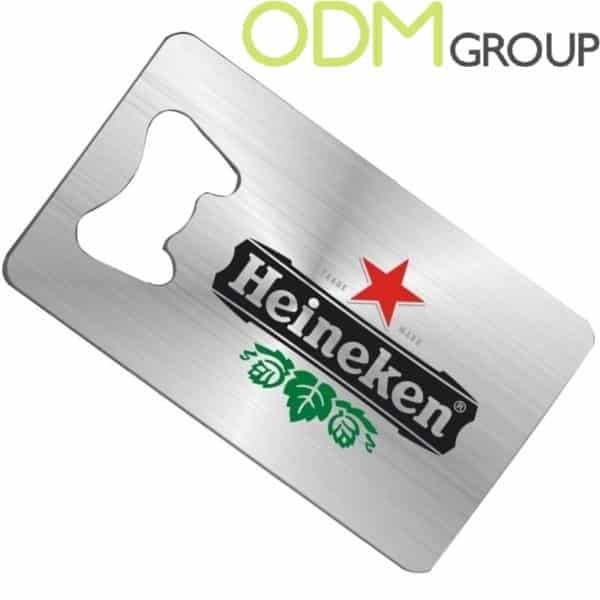 It can be good for on-pack promos and also can be used as a bar blade meaning its practical for use in bars, gatherings with friends and family, and for personal use. Brand visibility. At a time when ordinary bottle openers would take a place this item is so compact that it can be fit into your customer’s wallet. Every time we leave our home we have to bring our wallet.. Considering this, your customers will see your brands logo on this credit card bottle opener every time they need to get money. Here at ODM we have significant experience of sourcing, designing and manufacturing promotional product. If you like this promotional idea contact us today and quote ODM- 730, we will be glad to help you with your promo campaign.